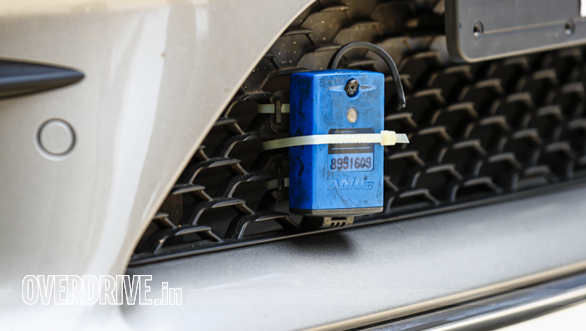 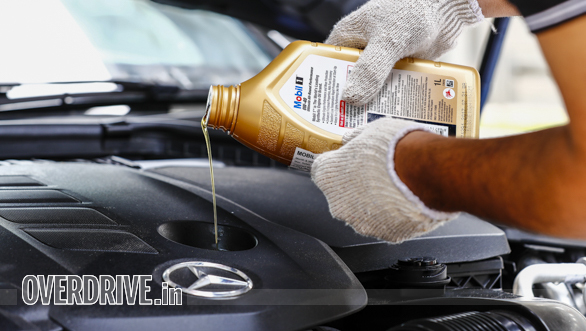 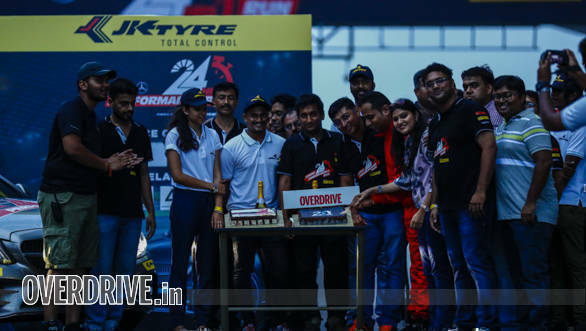 OVERDRIVE has a knack of setting unprecedented records and our latest one has rewritten the history books and how! 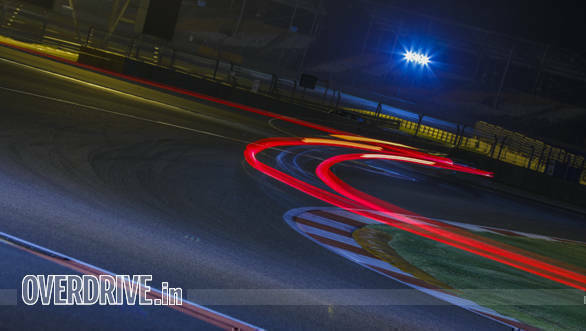 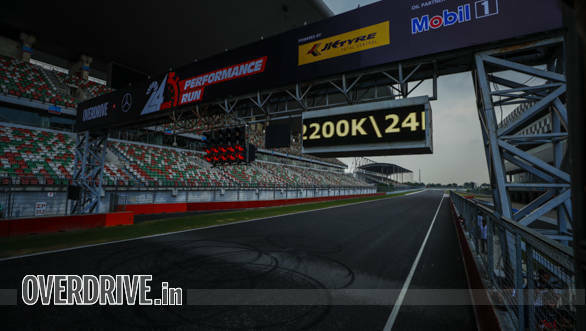 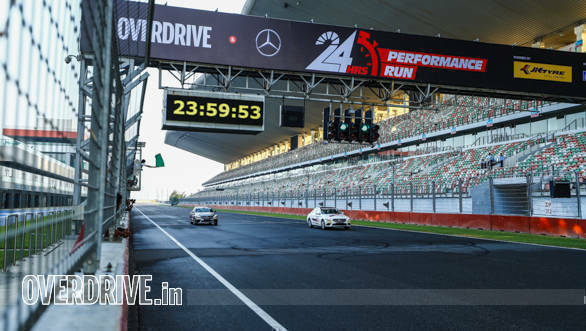 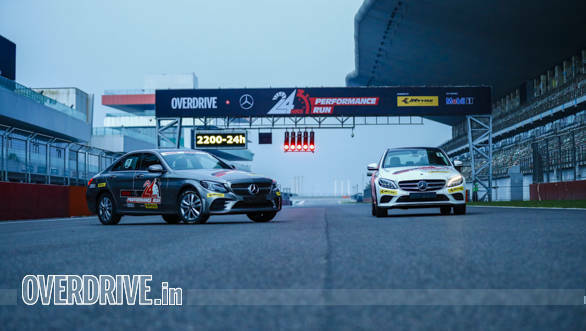 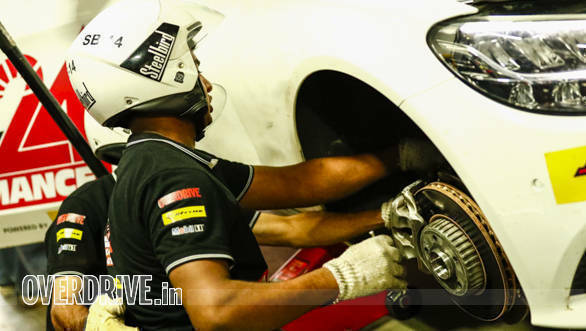 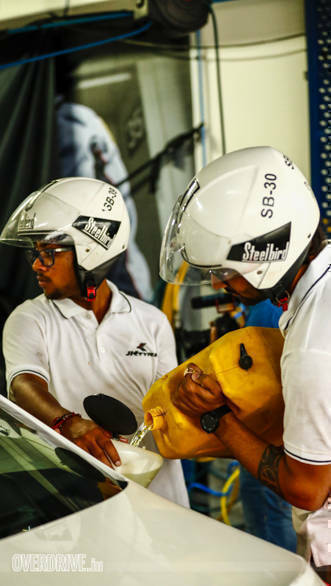 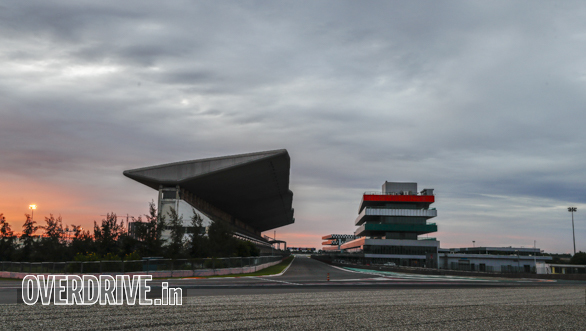 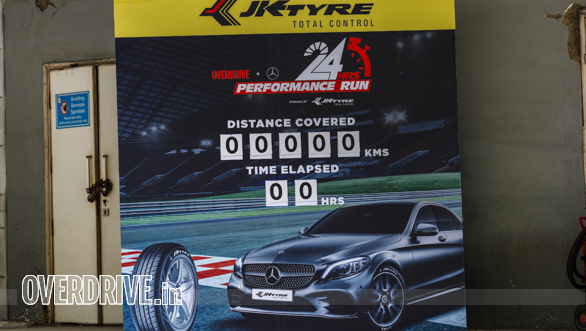 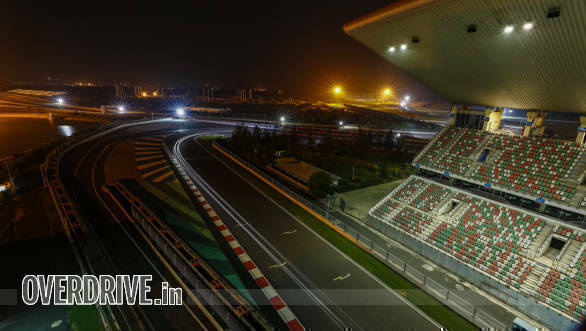 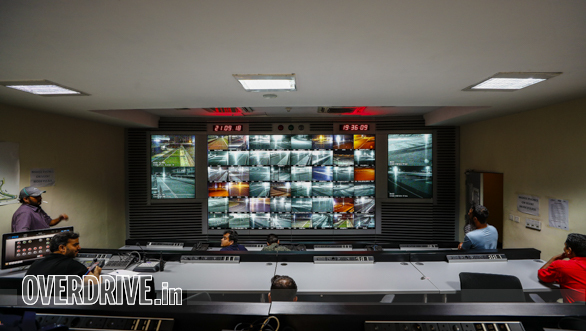 We've set a record for the most distance covered on a Formula 1 spec racetrack in India, the Buddh International Circuit, in a span of 24 hours. 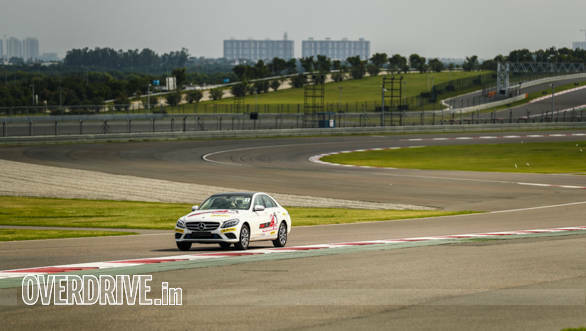 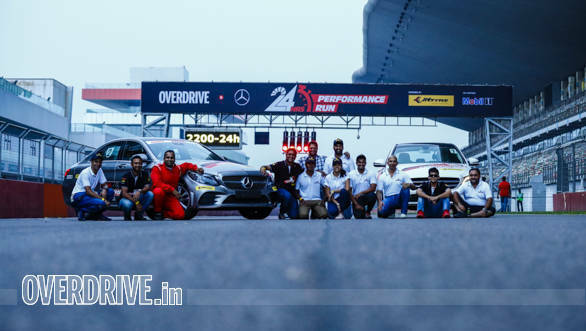 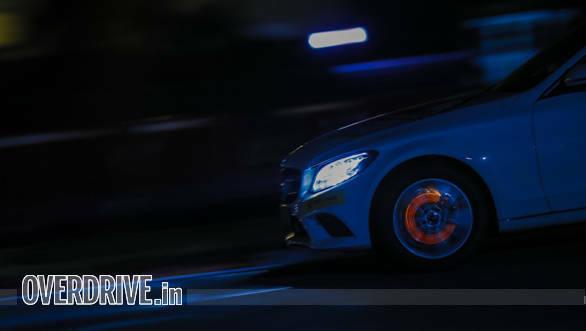 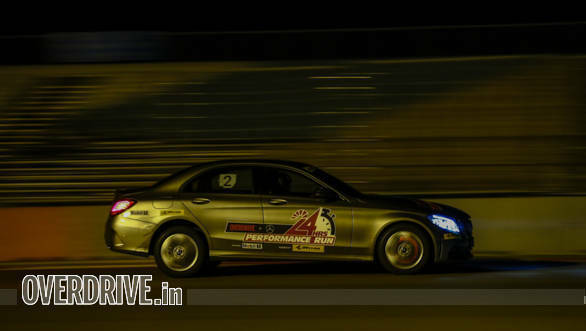 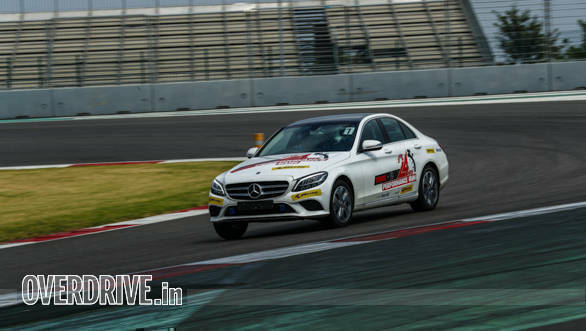 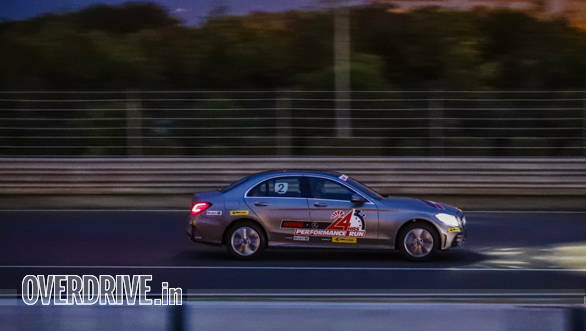 Our weapon of choice was the new Mercedes-Benz C-class, a family sedan that bowled us over with its agility on a racetrack. 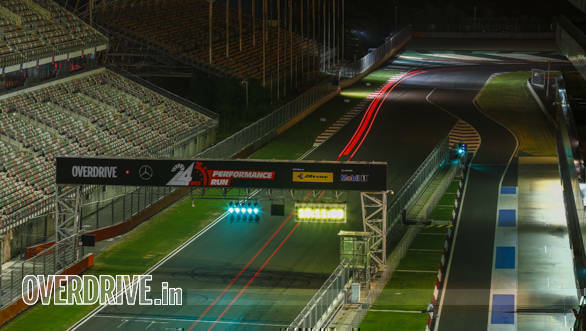 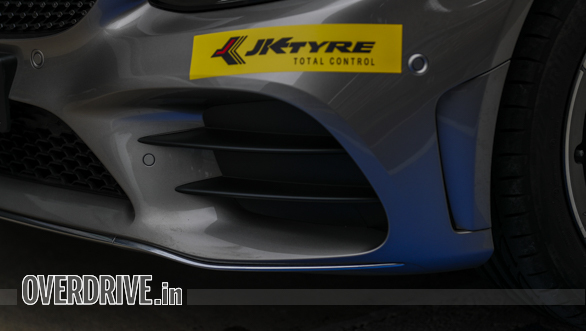 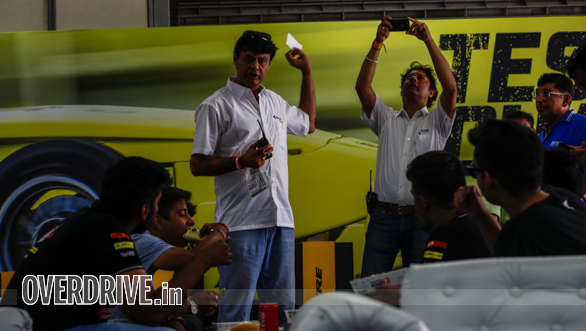 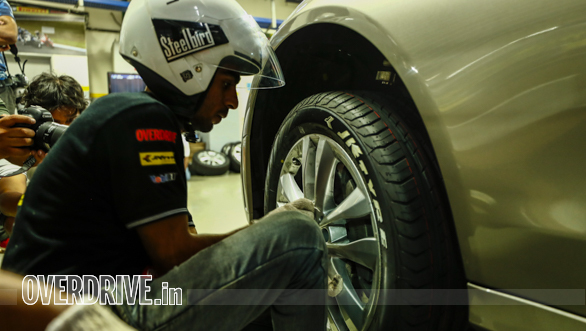 The BIC is a tough circuit, the racers will tell you that, and that's what made it the ideal location for the record attempt. 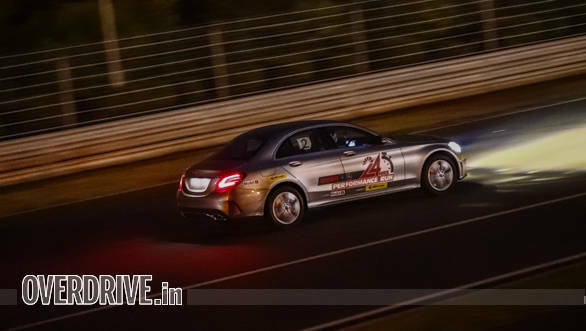 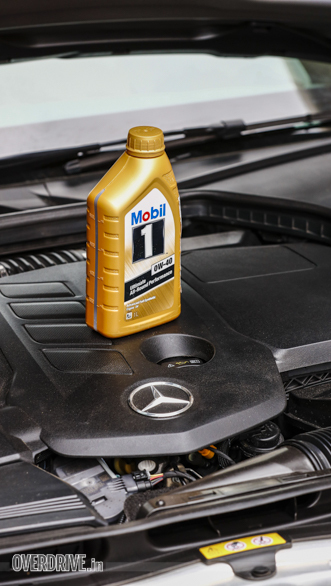 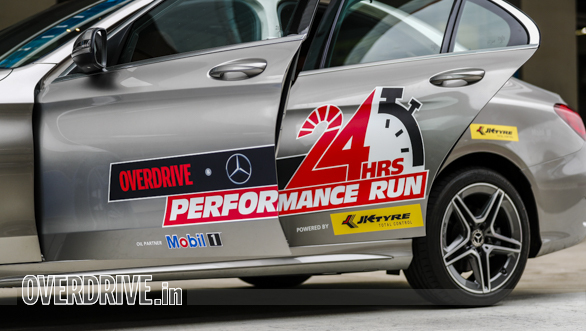 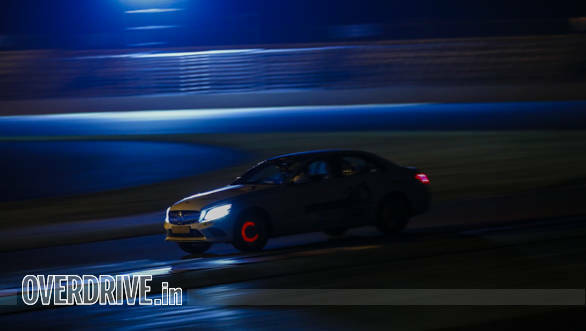 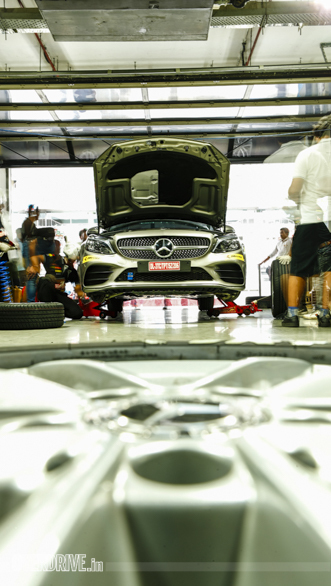 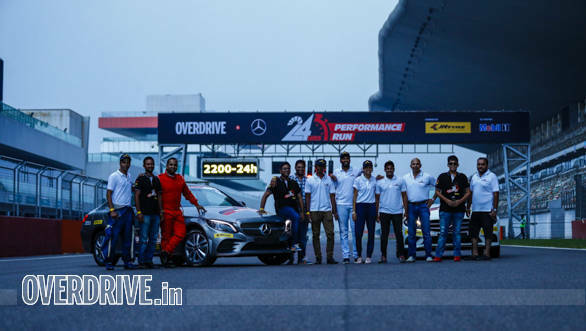 While you can read all about it here, we've put up a select few images from the epic OD Mercedes-Benz 24 hours Performance Run.